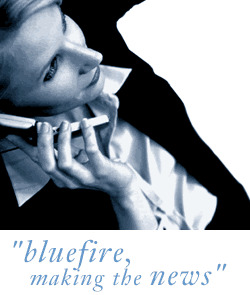 Bluefire Consulting | Hardware Systems Design Engineer : "hardware" "design" "analogue" "digital" "TCP/IP"
Experienced, customer facing electronic hardware systems design engineer, with a good blend of digital and analogue hardware design skills combined required to work for this communication solutions company based in Derby. The company operate in the transportation sector so experience in this area would be ideal, however, we are happy to hear from customer facing engineers from communications, technology, defense or industrial electronics. You should be an all rounder, with excellent communication and customer facing skills as you will involved in the technical pre sales, tender and bid process and will be required to attend occasional sites meetings with clients. Due to the company working with wireless / IP based communication solutions, knowledge of TCP/IP networking protocols would be an advantage. - Supporting technical meetings and formal reviews with suppliers, analysing supplier data to ensure adequacy and correctness. "hardware" "design" "analogue" "digital" "TCP/IP"